In chiropractic offices, you will find most patients complaining a headache. In the past few decades, more than 20% of the doctor visits are related to headaches. Patients of various ages complain of significant pain on the head which hinders their daily activities. If you have a severe headache, you know how it stops you from accomplishing even the simplest of tasks. As per most of the resources, a variety of headaches may be addressed by chiropractic care and treatment. Chiropractor OKC Edmond is led by Dr. Marcus Favorite having years of experience in treating headaches with chiropractic care and treatment. Chiropractic treatment offered at Chiropractor OKC Edmond may resolve not only the problem of a headache but also treat the most complex kinds of headaches. 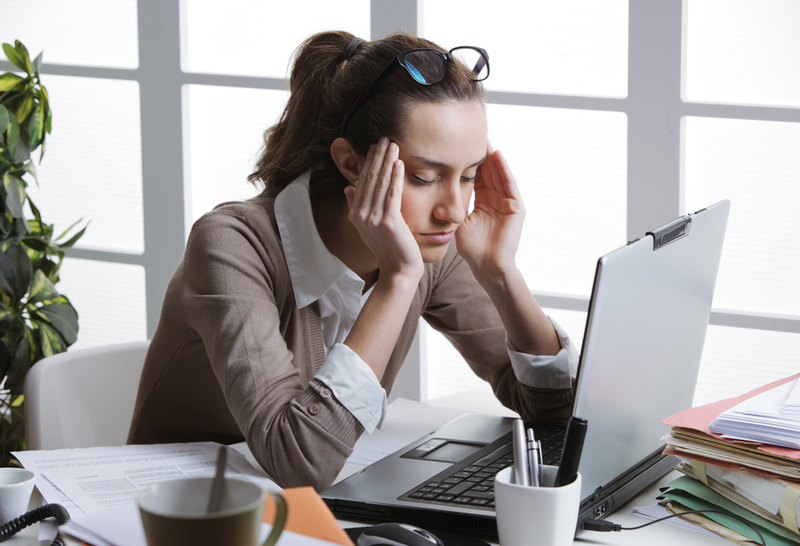 It can help to eliminate even the most debilitating headaches. The headache treatment at the leading chiropractic care center is not just limited to a cluster headache, migraine headache or a tension headache. No matter what the reasons behind your headache, we can bring about quick relief and recovery. Dr. Marcus Favorite has many years of experience in offering patient care. He has treated more than thousands of patients till now and brought them relief. At Chiropractor OKC Edmond, we are aware that most of the headaches result from any nerve interference and pressure on the spinal or cranial roots. Any of the biomechanical issues on the sensory nerve might cause undue pressure on the nerve leading to a severe headache. The nerve tends to become oversensitive, and thus you feel the pain in your head. On the other hand, migraine pain is caused by chemical reaction happening in the body. Now, this chemical reaction is due to nerve interference or nerve blockage. This interference may lead to other issues like chronic pain in the neck, head, and back. There can be pain or tingling sensation in various regions. In severe cases, there may be nausea and vision problems. Our chiropractic doctor can effectively handle such pains. Even if you have pain in the arm and neck, you may get in touch with us. Irrespective of the kind of symptoms or the pains you are experiencing in the body, Dr. Marcus Favorite can help a lot. He is a nationally recognized and accredited chiropractor who will prescribe you X-Ray of the spine. As per the results, the treatment will be prescribed. If you have any queries, get in touch with us now.